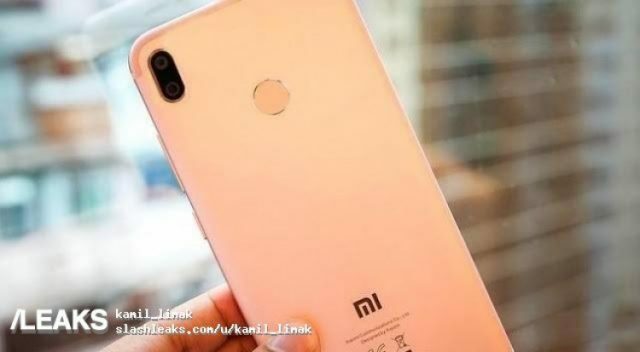 A recent leak has revealed that Xiaomi is working on a new device. The speculations are that the device will be named Mi 6X, after their last year’s Mi 5X. The phone may make its first appearance at #MWC next month. The phone will featured Surge S2 chipset, which is also made by Xiaomi . This will have an octa-core CPU with four Cortex-A73 cores clocked at up to 2.2 GHz and four Cortex-A53 cores at up to 1.8 GHz with a GP Mali-G71 MP8. It is rumored that the phone will carry a 18:9 touch screen, 5.99 inches display. The camera s expected to be a dual rear camera and a selfie camera. However, the Vertical dual camera seems to be a really controversial feature the phone seems to possess. The reactions are that Mi 6X camera is a replica of iPhone X vertical dual rear camera. Meanwhile, just last year same issue was reported of the Mi 5X to have replicated the camera design of the iPhone 7 Plus.